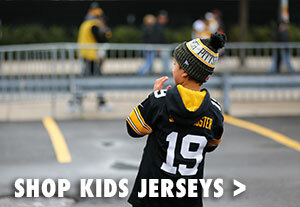 Get your young fan in the game when he wears the Pittsburgh Steelers Boys Nike Sideline Legend Icon Gold Tee. 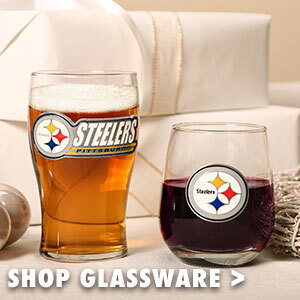 This gold short sleeve Dri-Fit t-shirt is lightweight and comfortable, making it perfect for your young fan to show off his love of Steelers football all day long. 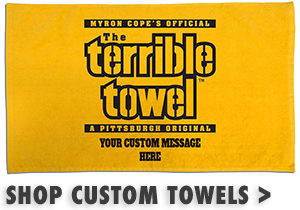 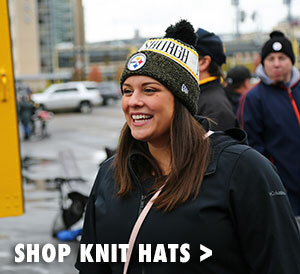 The front features the Pittsburgh Steelers wordmark surrounded by a football outline for the ultimate gameday look. 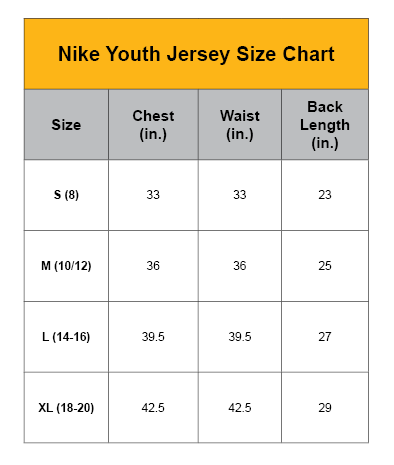 Your youngster will be showing everyone his team pride in the Pittsburgh Steelers Boys Nike Sideline Legend Icon Gold Tee.